Dr. Armstrong, a 1984 graduate of the LSU School of Veterinary Medicine, opened Armstrong Veterinary Hospital, a companion animal medical and surgical practice, in 1989. He is married to Judy, and together they have four children, Katelyn, Thomas, Kristen, and Ashley. 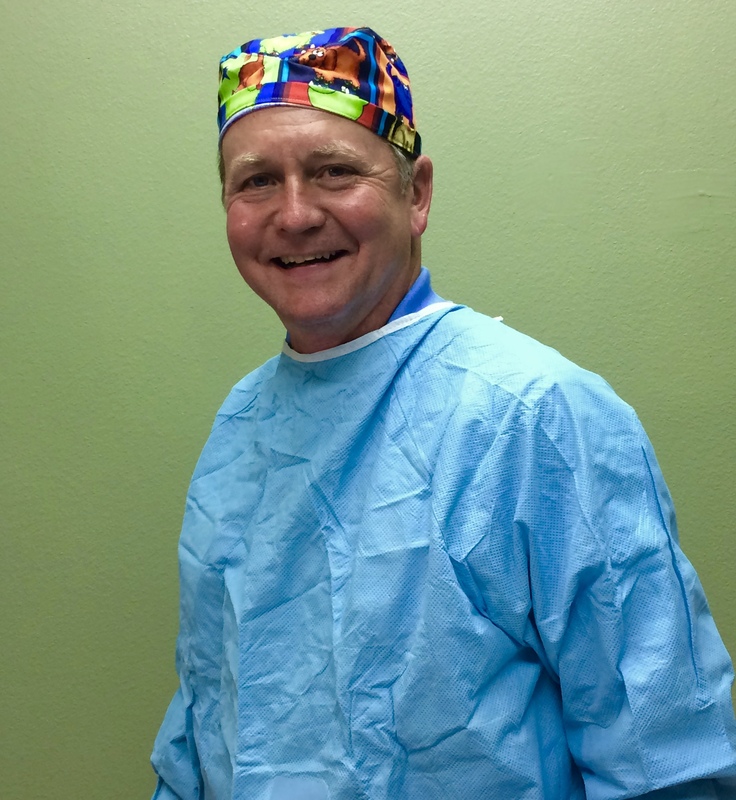 Dr. Armstrong's hobbies include a variety of outdoor activities, but he particularly enjoys fishing, working outside, running, and closely following the activities of his children. 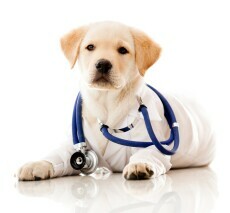 Dr. Armstrong is involved in a variety of community services and particularly enjoys speaking with school, church, and other community groups regarding general pet care and other veterinary topics.